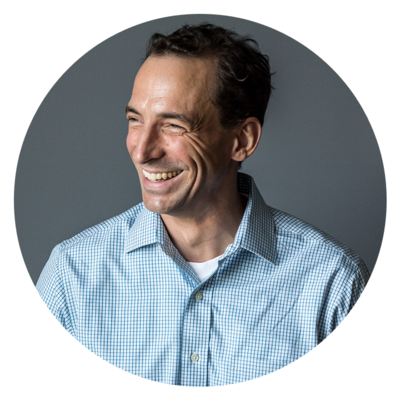 Moe Abdou is joined by one of the more prolific voices on child development, Paul Tough to discuss his latest book Helping Children Succeed: What works and Why? In the very first page of his latest book, Helping Children Succeed, Paul Tough paints a very bleak picture of the the American education system by reminding us that “In 2013…For the first time, a majority of the country’s public school students - 51 percent of them, to be precise - fell below the federal government’s threshold for being ‘low-income,’ meaning they were eligible for a free or subsidized school lunch.” For a multitude of reasons, that’s very alarming; but none more important than the challenge of preparing these kids for a future that has to be far superior than their past. Despite both of my children being well beyond school age, I’ve long admired Tough’s research, and have paid close attention to the impact that his work is having on disadvantaged youth around the world. In 2016, no one will argue that our school systems are beyond broken, still I find it shameful that parents continue to make matters worse by not accepting the responsibility of providing a more nurturing home environment. You don’t need science to validate that early intervention matters. Simply put, a child raised in a good home environment has an infinitely better chance of developing the cognitive and non-cognitive skills they need to survive in the world. In fact, when emphasis is put on shaping such character strengths as perseverance, conscientiousness, self-control, and optimism; kids develop the type of confidence and grit that’s defining this generation of business leaders. Whether or not you have children, I urge you to listen to, and share Paul’s message. He’s not going to overwhelm you with facts, but he will convince you that if we’re to fully capitalize on the breathtaking advancements of our time; we must reshape how we raise this next generation. Adam shares the power of small acts of kindness changing lives and how to be the person your inner truth tells you to be. Megan shares how Clark is empowering tutors to be entrepreneurs and the key lessons she’s learning as a founder.